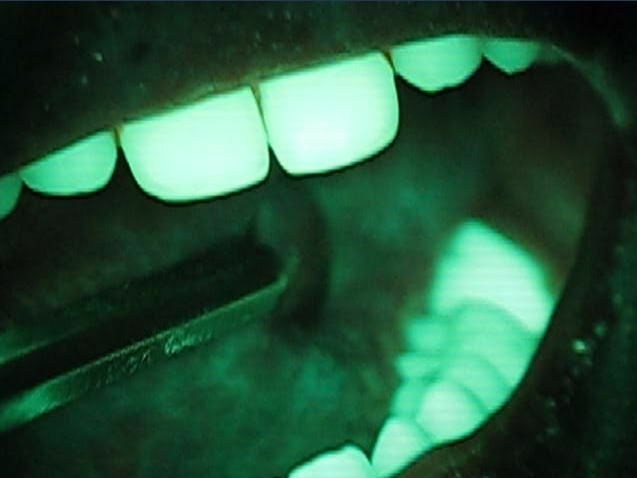 Oral Cancer: To Screen or Not to Screen? April is Oral Cancer Awareness Month, and this year, it’s involved some controversy. Not long after, a government task force said “that there is not enough published evidence to recommend for or against screening for oral cancer by primary care professionals.” Though dentists aren’t considered “primary care professionals” in this case, it’s an easy detail to miss. So is CR right about when they say such testing isn’t necessary? While it’s true that oral cancer used to be rather rare, with mostly smokers and heavy drinkers being at risk, that’s no longer the case. As we’ve noted before, rates have been skyrocketing, largely due to the human papillomavirus, or HPV. More than 35,000 new cases are diagnosed each year, and the 5 year survival rate is only 50%. Part of the reason for that last statistic is that many oral cancers are detected quite late – which is why dentists have been speaking up more and more about the benefits of early detection. 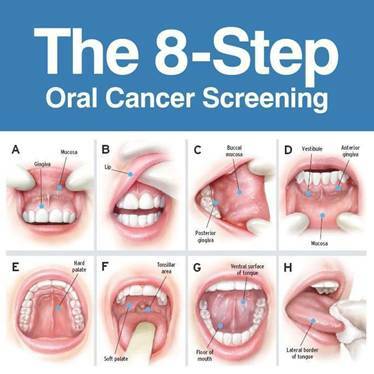 Unlike many other kinds of cancer screening, a screen for oral cancer is hardly invasive. At minimum, it involves a visual exam that can quickly and easily be done as part of a routine dental exam. Many also use technology to aid to visual screening. In our office, we have a device called VelScope, which uses a blue excitation light to make healthy areas appear fluorescent and problem areas, dark. This isn’t some extra procedure; once a year, it’s a part of every adult patient’s exam. It isn’t an invasive exam, there’s no radiation (no long-term exposure issue), it is painless, it’s usually free, and you’re already sitting in the dentist chair. Why would you not get it?